As you may know I’m traveling for two weeks in Europe. My friend’s famiy lives in Holland and she offered me stay with them while we explored different parts of Europe. After a 6 hour flight from Toronto to Amsterdam, I landed in the early evening and headed to my friend’s place. I enjoyed dinner with her family and then soon after went to bed being super tired from my flight. 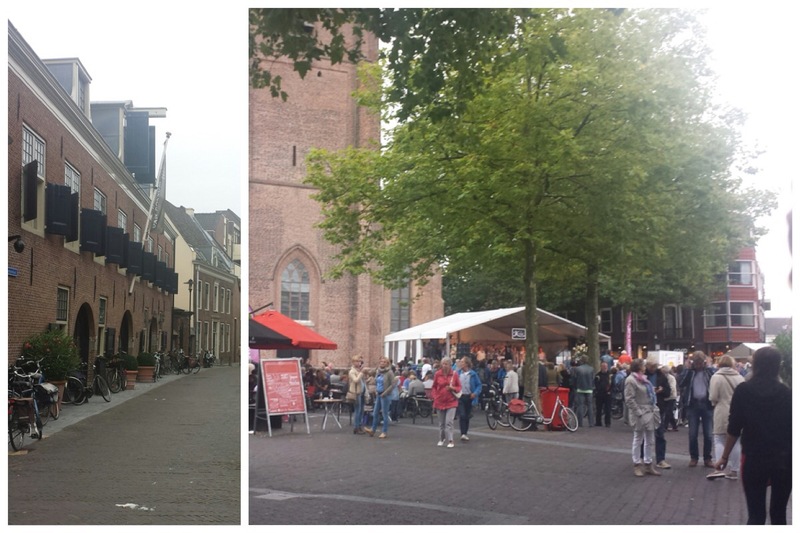 The next day I walked around Woerden, a city outside of Amsterdam. The streets were filled with people enjoying drinks on patios and watching live bands. There won’t be too much of that when I head back to Toronto and brace myself for the winter. We navigated the streets to take in the action and did a bit of shopping. On the next day I headed into Amsterdam to spend two days there. 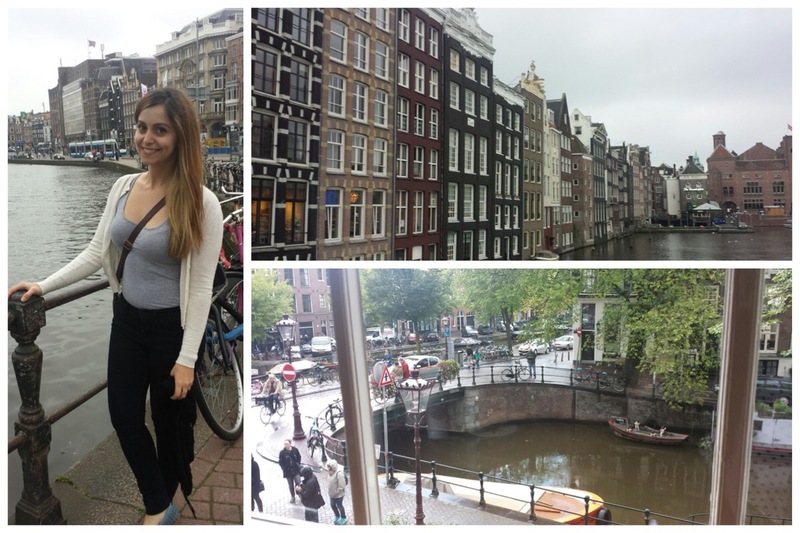 The canals are so gorgeous and although the day was a bit cloudy it didn’t take away from the stunning architecture. This place is so romantic, all you have to is walk imbetween the buildings and along the canals to understand why so many people choose Europe as a honeymoon or anniversary location. I saw the Rijksmuseum, which is a museum on the history of the Netherlands. 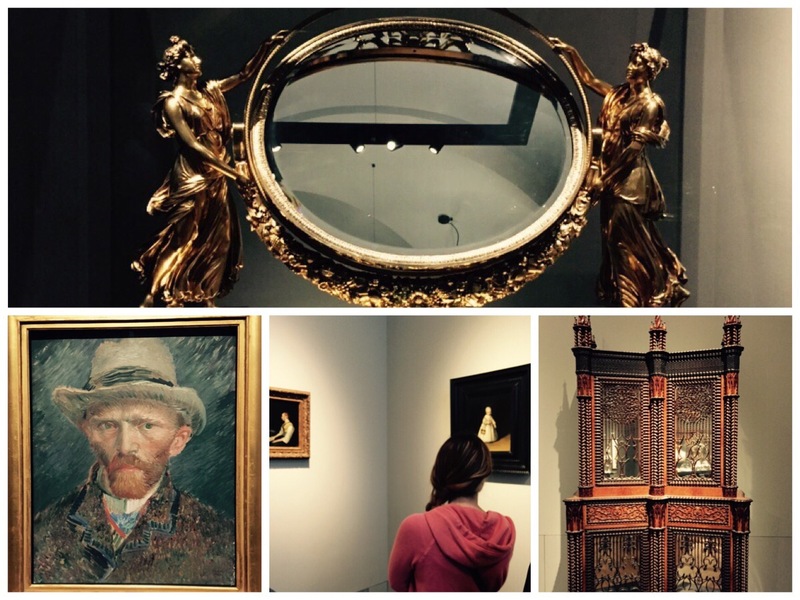 I really enjoyed walking through the halls and learning about Dutch history and art. I completely recommend making a stop here if you are ever visiting Amsterdam. Afterwards, I went to grab a bite at a local restaurant where I enjoyed a coffee and pancakes. 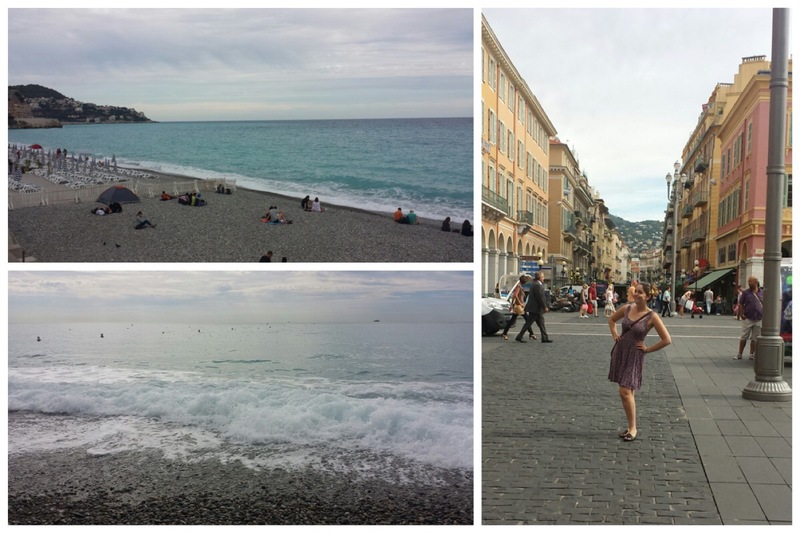 On the forth day, I boarded a plane down to Nice, France. I really wanted to ensure I got a beach trip in this vacation and Nice provided just that. Nestled along the French Riveria, this city had spectacular waterfront views and gorgeous mountains. The first day the weather wasn’t so great, but I was still getting over my jetlag so I was OK with just walking around the downtown. The day after we went down to Monte Carlo in Monaco. This was a half hour train trip from Nice. It’s interesting to walk through a city that clearly is glamorous. 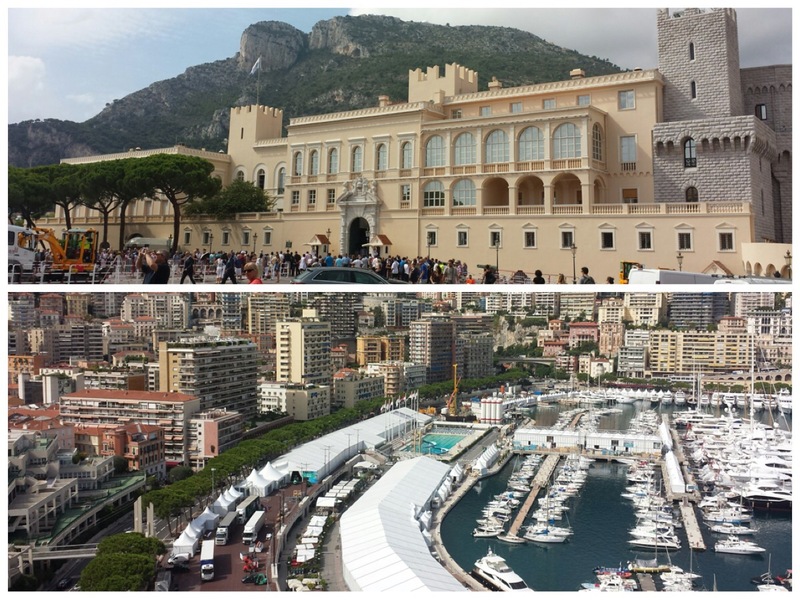 The water was lined with docks full of sparkling white yachts and there were expensive cars everywhere. I walked through the beautiful streets until we reached the Prince’s Palace and then headed back down. 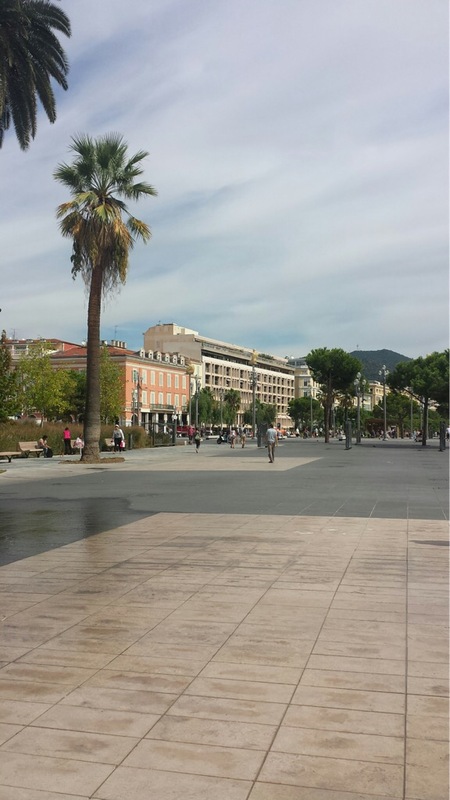 The last day was spent in Nice, but I walked up to an area where there were Roman ruins and a beautiful park. The walk was long and uphill but was a lot of fun. I then walked back and hung out on the beach until it was time to leave to the airport. I’m back now in Holland and will post an update of my next week there soon! thanks! this trip has been amazing so far!